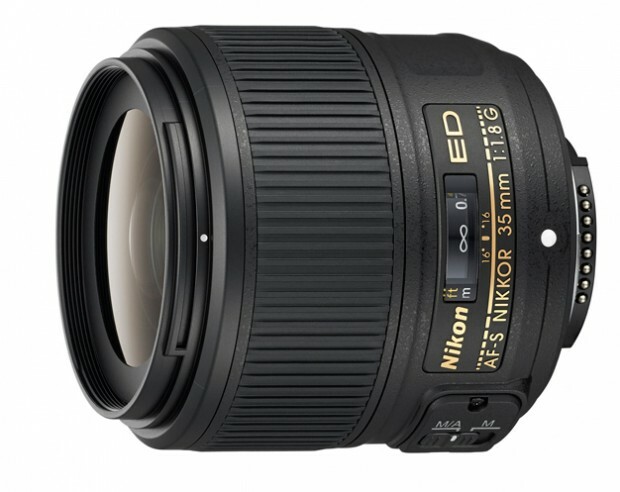 Nikon also announced two new lenses, including a 35mm f/1.8G full-frame lens. This was one we knew was coming for a long time, mainly because Nikon has released a new f/1.4 and f/1.8 version of its primes over the past few years. It offers a 63 degree angle of view and contains one ED and one aspheric lens element to combat chromatic aberration. Available February 20th, it will run you $600. via CES 2014: Nikon D3300 DSLR and Nikkor 35mm f/1.8G Lens | Popular Photography.